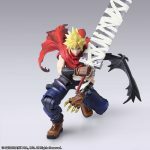 Bring Arts is releasing a new figure based on Final Fantasy VII’s protagonist, Cloud. 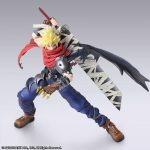 If he looks a bit unfamiliar, it’s because this figure is based on his appearance in the Kingdom Hearts series as opposed to his conventional black getup in Final Fantasy VII. You can check out some screenshots down below. 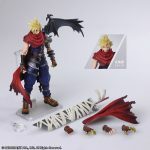 Cloud will come with four interchangeable hands as well as a red cloak that can be swapped out with a single wing (similar to Sephiroth’s). 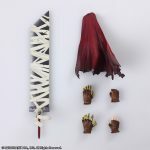 As with basically all Bring Arts figures, he’ll come with a stand so you can proudly pose him wherever you’d like. 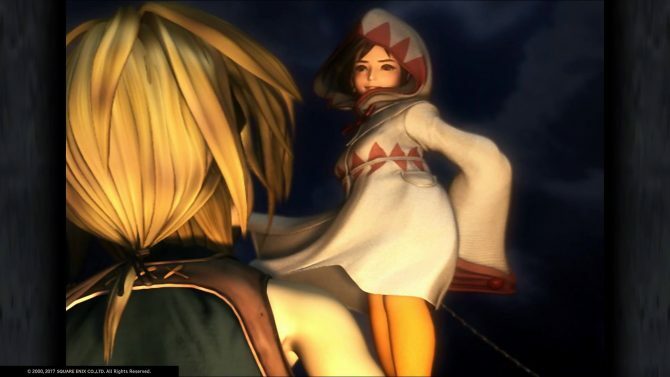 While it’s not Cloud’s signature look, I think the character’s appearance in Kingdom Hearts is arguably his best. 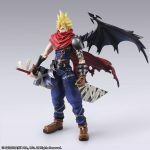 Originally, Cloud was supposed to appear alongside Vincent in Kingdom Hearts; Vincent ended up being omitted. 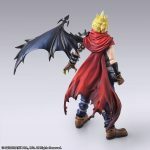 Based on Cloud’s costume though, you can see that many elements of Vincent’s costume were given to cloud, like his golden hand and red cape for instance. 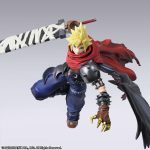 You can pre-order the figure for yourself at Square Enix’s online store for $89.99. 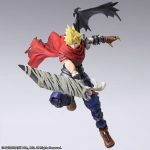 Additionally, if you pre-order before January 28, you’ll get a 10 percent discount ($80.99). 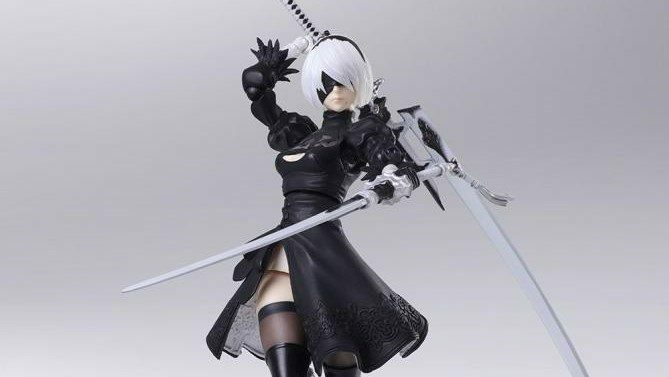 This same deal applies to a new Nier: Automata 2B figure Bring Arts is releasing as well. 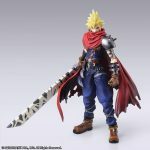 Cloud will release sometime in July of 2019. 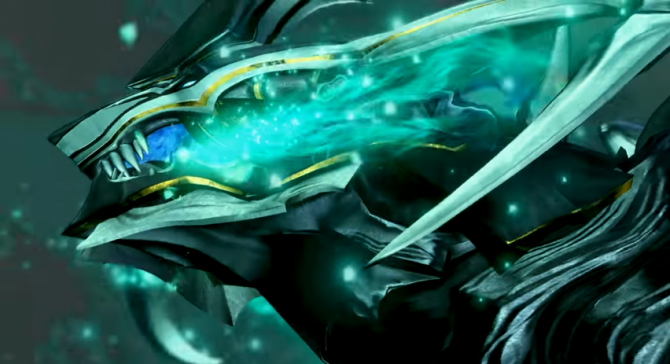 As of right now, we haven’t seen any Final Fantasy characters appear in the promotional material for Kingdom Hearts III. 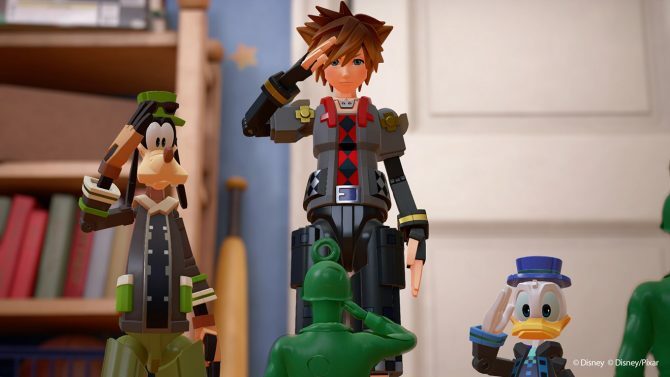 The long-awaited third mainline entry in the Kingdom Hearts series launches on January 25 for PS4 and Xbox One. 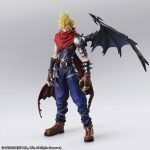 Cloud will also be returning in Final Fantasy VII Remake, although we know next to nothing about that title.